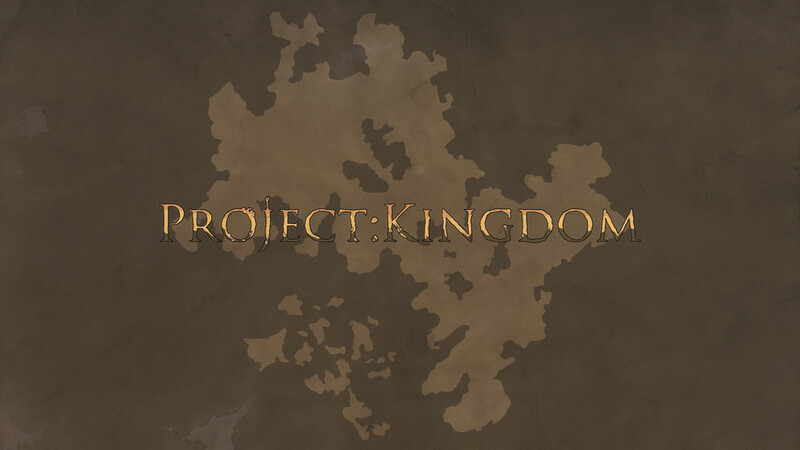 – I can now tell you that the project I’m working on is Project Kingdom. It’s an RPG. With branching story lines. It’s tough. It’s real tough. Managing a writer’s room. And then there’s just the volatility of indie dev. Things redesign because of time or money and so, if something redesigns, that means you have to rewrite. Don’t get me wrong, though. It’s also been a lovely experience. But it’s a tough little team, the bunch of us, thickening our skin by our own flogs. – Thanks to my friends at Ape Law, I’ll be attending PAX East. It’s my first one of those. It’s all very over-stimulating. I’m trying to organize a WSIG meet-up, but that’s coming together like batter without an egg. Anyway, if anyone else wants to meet-up there, just send me a tweet or whatever. – Ouroboro Studios, the dev team I’m working on for Project Kingdom, will be having a twenty-four hour dev stream on March fourteenth. I’ll probably be on there showing some amateur Twine skills and playing Earthbound. – That’s all I care to say today. Goodbye you snoots.